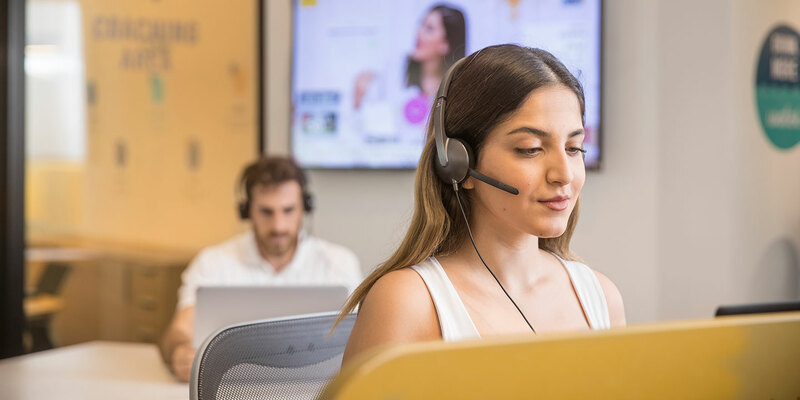 Empathy, transparency, and going the extra mile to create value are all key factors in effective customer care resolution. Our highly trained and well informed SmartSource agents work hard to build relationships with your customers and answer their queries with a focus on care, retention, and growth. Our team listens thoroughly to best understand your customers’ needs and turns inquiries and complaints into positive interactions. We excel at customer care and this is our forte. We have an added advantage since we are in Lebanon, a country known for its service culture.